As students wait to hear back from universities with offers for study this autumn, five students at The Sixth Form College, Solihull have already heard and are celebrating offers from Oxbridge. 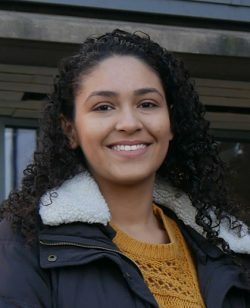 Four current students and one ex-student have been successful in their applications to the Universities of Oxford and Cambridge this year. Former Light Hall School students Kyaice Hendricks and Becky Fowler, as well as ex-Wheelers Lane Technology College student Ben Furey have offers from Oxford, while ex-Lode Heath School student Nick Delaney has an offer from Cambridge. For Kyaice and Becky the offers are to study English at Mansfield College, Oxford. 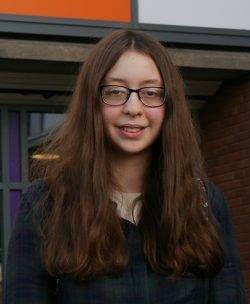 Kyaice is currently studying A levels in English Language, English Literature, History and Mathematics, while Becky is studying English Literature, History and Psychology at A level. 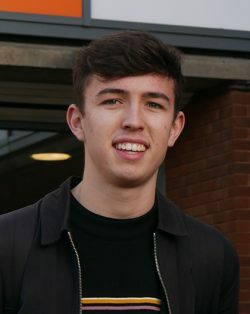 For Ben Furey, who is currently studying A levels in Economics, Spanish, Mathematics and Further Maths, a place at St Peter’s College, Oxford is the aim. He hopes to take up a place on their Philosophy, Politics & Economics course. 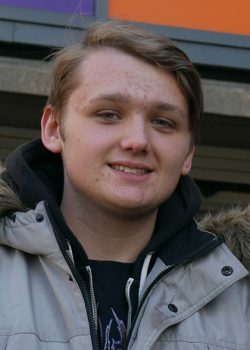 Nick Delaney is hoping to study Asian and Middle Eastern Studies at Churchill College, Cambridge. He is currently studying German, Law and Russian at A level. As well as this gifted quartet, a former student is also heading for Oxbridge. Roma Rana, left the College last summer with all A and A* grades and has an unconditional offer to study History at Mansfield College, Oxford. College Principal Martin Sullivan offers his congratulations to these students. The College has a great track record for supporting students to get Oxbridge places. Last year, all nine students with offers took up their places and since 2010, 37 students have progressed to Oxford and Cambridge.